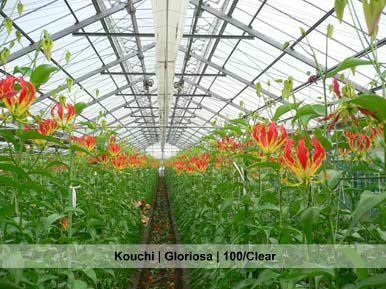 F-CLEAN® is the ideal film for greenhouses. It is suitable for single or double layer (eco) designs. 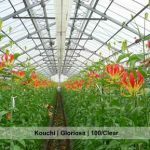 Due to the high light transmission, including UV light, high crop yields can be achieved.